Electronic Medical Records – Past, Present and Future? Electronic Medical Records – Past, Present, and Future? Dr. Donald Voltz, MD discusses how the electronic medical records of today is merely a duplication of the past and how future EMR systems must align medical professionals with data that needs to be collaborative. With these systems costing hospitals millions of dollars, expectations should be greater. The cost of replacing currentEMRs when other advancements arrive is one possible solution, but this is not likely for hospitals due to the costs involved. Looking for solutions that can offer a collaborative way to connect all of the proprietary data models while focusing on interfaces that enhance patient and physician usability seem to be a better solution. lied to these systems, but we need to have a better solution than proprietary companies completing all of the EMR development. 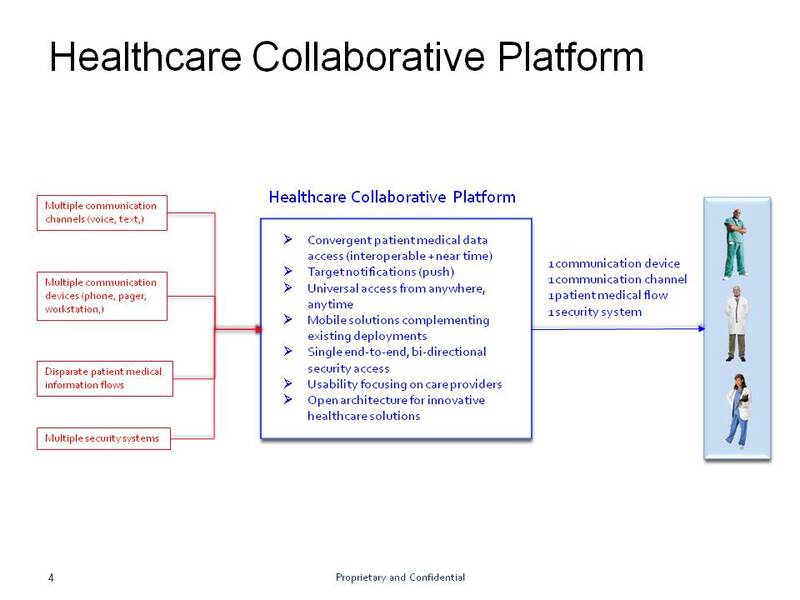 EMR vendors need to integrate around collaborative connectivity hubs like the nurses sheet many of us used. Too much is at stake for hospitals to maintain all these legacy systems; we must as an industry look for new ideas. Sure, there are work arounds being employed to address the deficiencies in these systems, but most are not ideal and result in higher costs to systems that were touted to reduce the delivery of care. Related: Can EHRs Achieve the Interoperability We Need? ld improve my day-to-day patient care and create standardization for where EMR information is stored. Currently, I have to look in multiple places within EMR’s to gather all of the relevant pieces of information to manage a patient’s complaint or condition. This reminds me of a scavenger hunt and not the well designed dashboard that was promised. Related: What is the Future Role of EHRs in the Health IT Ecosystem? We need a system to align medical professionals with data that needs to be collaborative, not passive, and include analysis with the right data delivered to those who need it, when they need it, with all the data in one place. Systems that make the data “smart” through collaborative platforms that can analyze and interpret the data. Written by Dr. Donald Voltz,MD, Aultman Hospital, Department of Anesthesiology, Medical Director of the Main Operating Room, Assistant Professor of Anesthesiology, Case Western Reserve University and Northeast Ohio Medical University. Thanh Tran, CEO of Zoeticx, Inc. also contributed. Dr. Voltz is a board-certified anesthesiologist, researcher, medical educator, and entrepreneur. With more than 15 years of experience in healthcare, Dr. Voltz has been involved with many facets of medicine. He has performed basic science and clinical research and has experience in the translation of ideas into viable medical systems and devices.